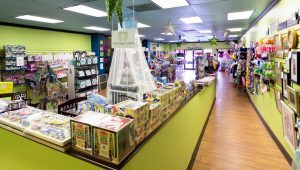 We are happy to offer a huge variety of new toys, gifts, accessories, carriers and cloth diapering products. 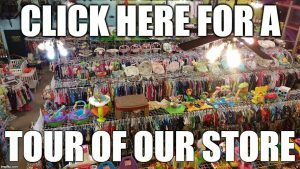 We have hundreds of products from dozens of companies specializing in baby gear and accessories. We do hold occassional sales, please sign up for our email newsletter at the bottom of the page to be the first to know! Our experienced staff is happy to help you find what you may need. We offer free classes on cloth diapers and baby wearing. 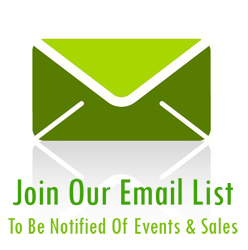 Please sign up for our email newsletterat the bottom of the page to be informed when our next classes take place.